Fr. Tom joined the third grade class this morning for their The Last Supper activity. The seventh grade class will reenact The Last Supper for the entire school to witness later this afternoon, before we break for Easter. 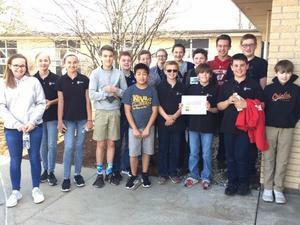 Congratulations to our Middle School Honor Roll Students! We need your help! 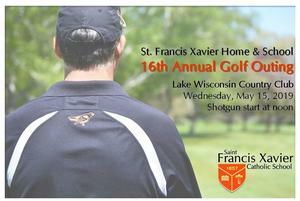 Please consider signing up to help out the day of the event or by selling raffle tickets after Masses on May 4/5 or 11/12! Don't Forget Your Scrip Cards! 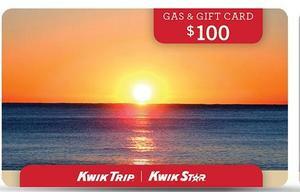 Need a gift card for a Mother's Day gift, what about gas for your Memorial Day road trip? We have you covered! Order gift cards from a huge variety of retailers! Your $100 purchase earns us up to $15! Students in 5th through 8th grade worked hard and made us proud as they competed in a Math Meet in Sauk City earlier this week! Jonah Johnson, Andrew Pietrzykowski and Joshua Tubbs all did an outstanding job competing against students from St. James Catholic School in the Modern Woodmen Speech competition earlier this week. Congratulations to Jonah for winning first place and Josh for taking second place. 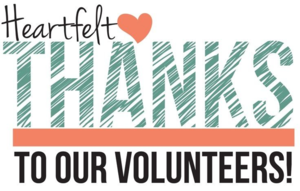 This year, during National Volunteer Appreciation Week (April 7—14), we want to take time out to express our sincere gratitude for each and every school family. It is because of your support that our school continues to grow and thrive! 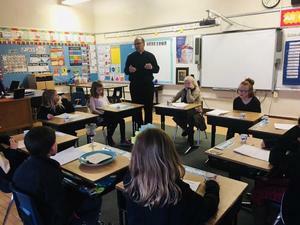 Our school students participated in many special Lenten activities that reinforced the importance of preparing for Easter through prayer, fasting and alms giving. 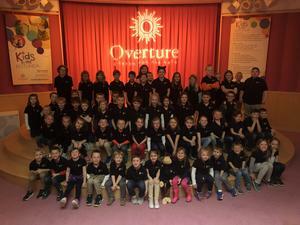 4K-3rd graders visited the Overture Center for the Arts on Tuesday, April 2 to see the performance Havana Hop. They were joined by their teaching artist, Edie Baran and experienced putting a story into motion through various forms of artistic expression. The show was very integrative and had the students singing (in English and Spanish), dancing and using sign language throughout!